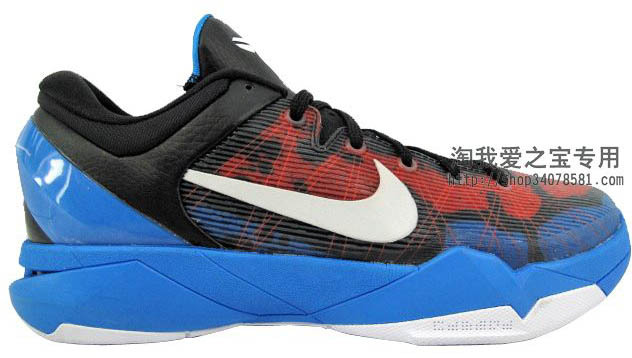 A third version of the "Poison Dart Frog" Nike Zoom Kobe VII has surfaced. 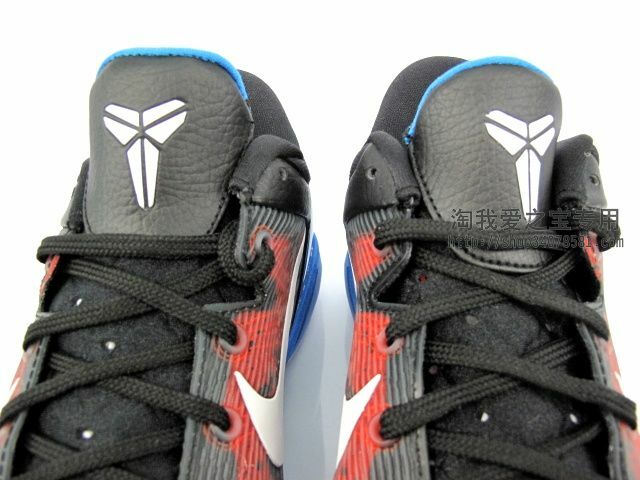 A third version of the "Poison Dart Frog" Nike Zoom Kobe VII has surfaced, following previous looks at the "Easter" and "Lakers" editions. 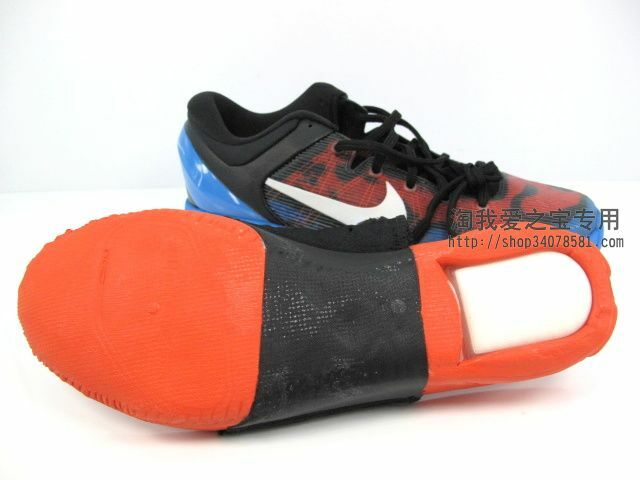 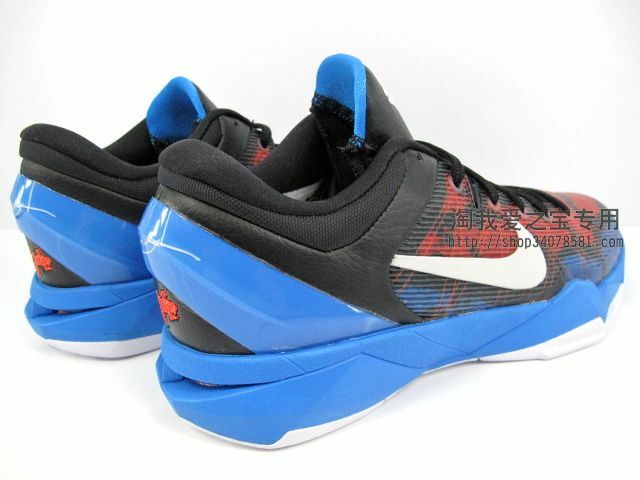 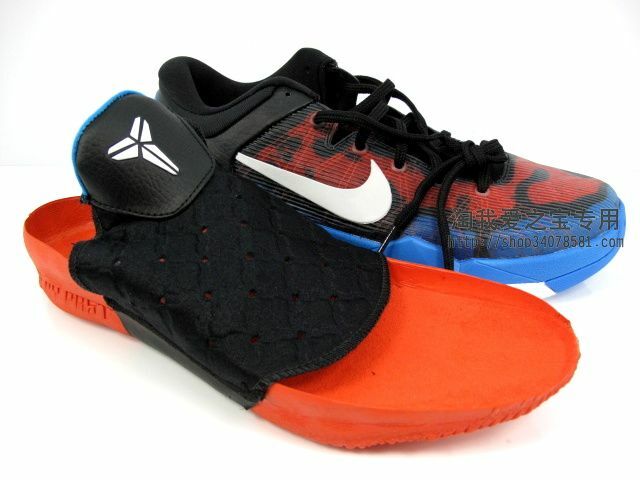 This pair features a black, orange and blue upper, with white working Swoosh branding on the side panels, Shozoku on the tongue and Kobe's signature on the heel. 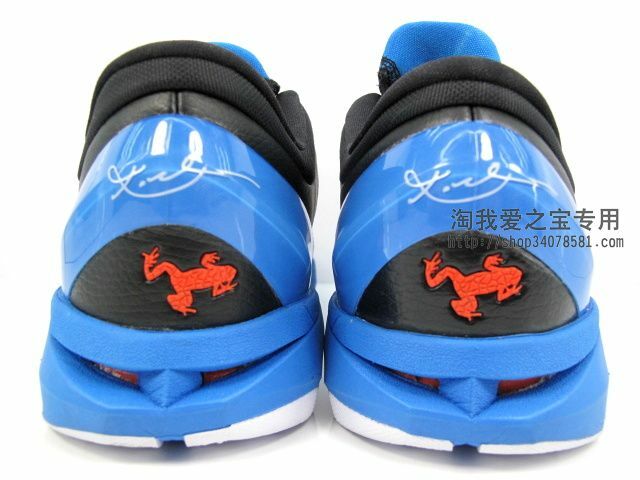 Below the signature is a orange Poison Dart Frog logo. 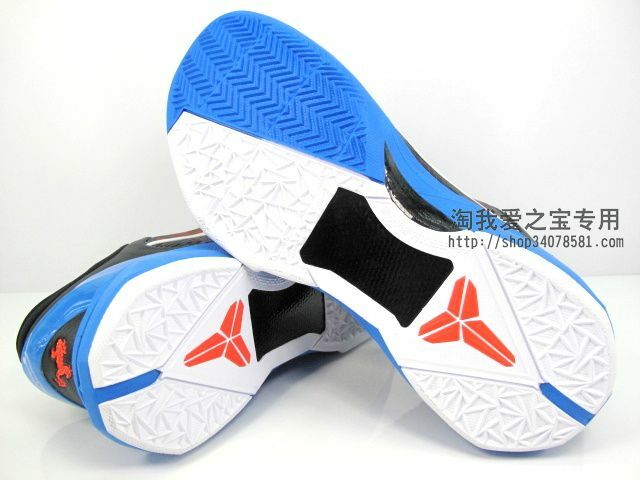 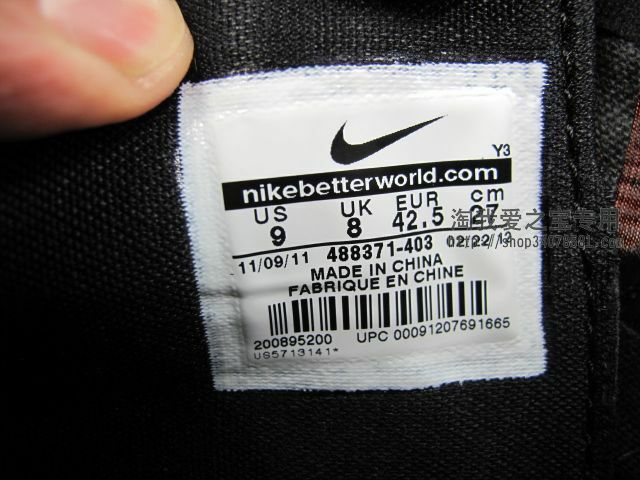 The external heel counter and midsole are done in what appears to be Photo Blue, while a predominantly white outsole wraps things up below. 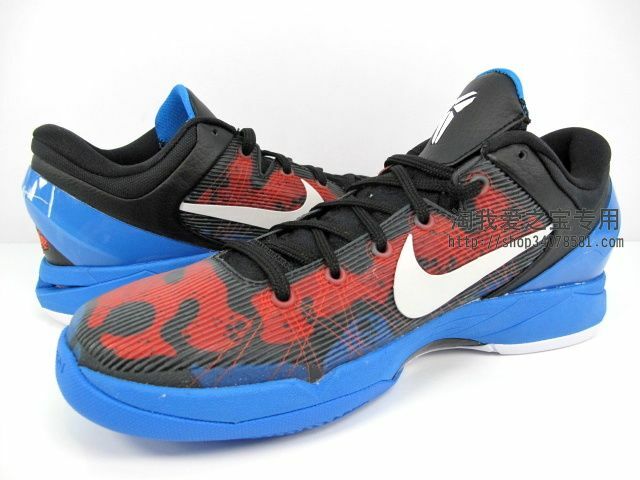 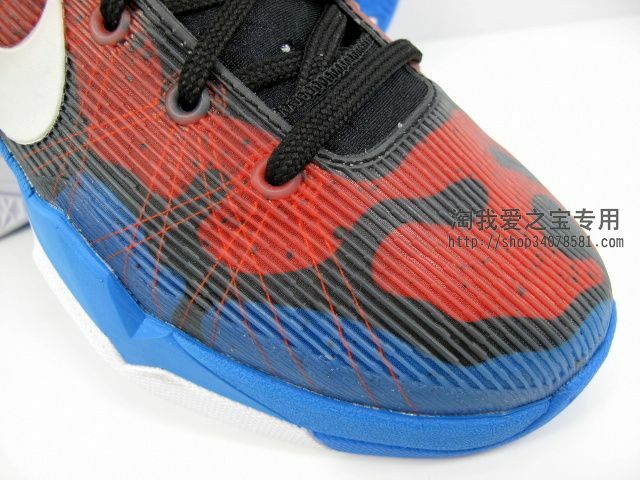 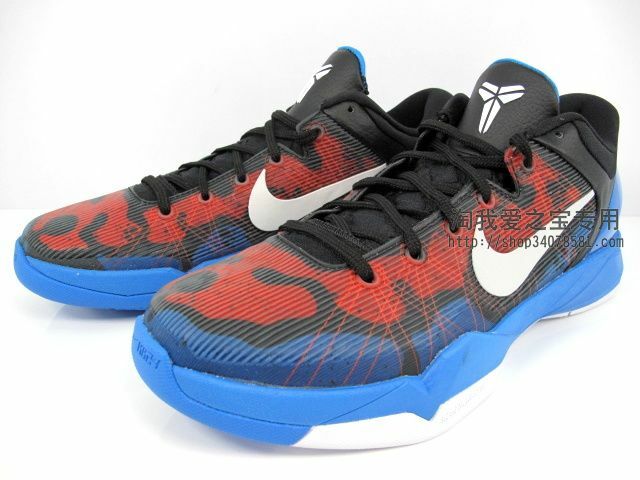 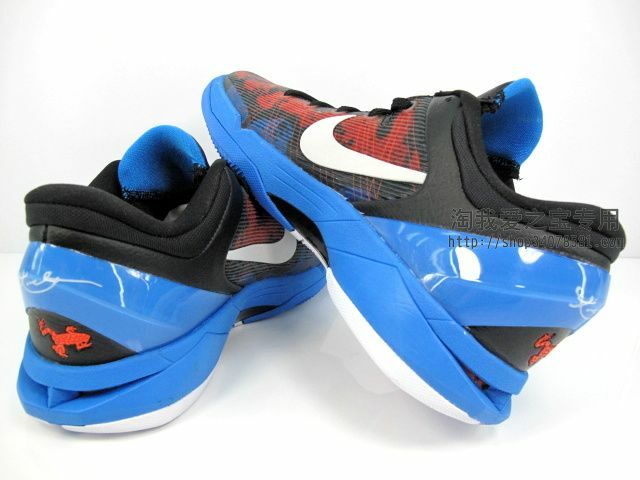 This "Poison Dart Frog" Kobe VII will be released on Saturday, June 9.